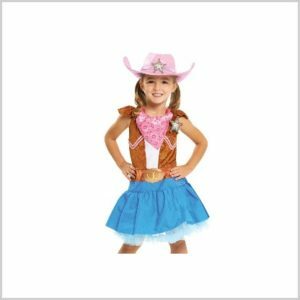 Today’s Amazon deals include a Nicole Miller tote, a GoldieBlox and The Dunk Tank game, a Tommy Hilfiger tote, Kashi cereal bars, Adopt a Puppy figure series, a Frozen Elsa costume, and a Sheriff Callie costume. Don’t delay! Amazon prices can – and quite often do – change quickly. 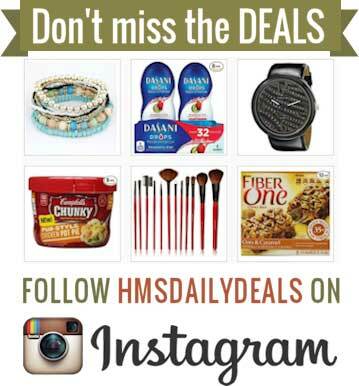 If you see something you like, be sure to snag it fast before the price goes up! 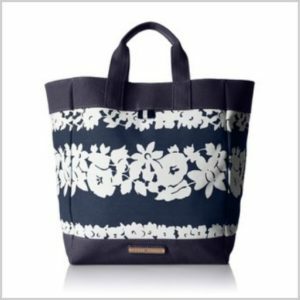 With free shipping for Amazon Prime members, get this Tommy Hilfiger Jean Hibiscus Tote Bag for just $23.93 (was $78.00). 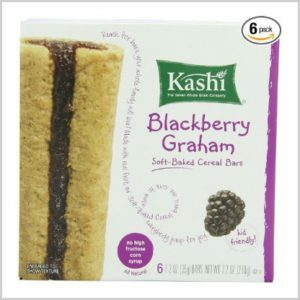 Get these Kashi Cereal Bars, Blackberry Graham, 7.2 Ounce (Pack of 6) for just $10.74 (was $17.94) when you subscribe and save to 5 or more items in one month and use the 25% off clip and save coupon. It also ships for free! 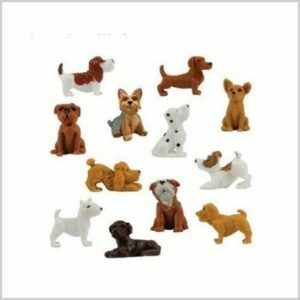 With free shipping for Amazon Prime members, get this Adopt a Puppy Figure Series 4 – Lot of 20 for just $8.95 (was $14.99). 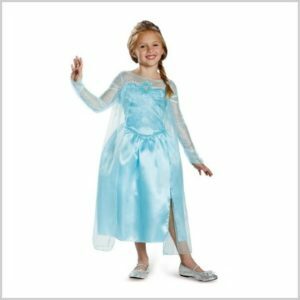 Get this Disney’s Frozen Elsa Snow Queen Gown, Size Small/4-6x for just $9.78 (was $28.99) or this Sheriff Callie Dress Up Set, Size 4-6x for just $9.50 (was $19.99). Both ship for free for Amazon Prime members. 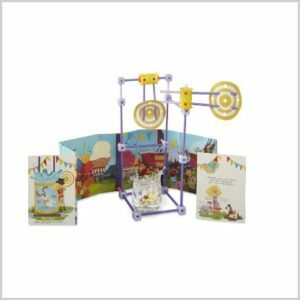 Get GoldieBlox and The Dunk Tank for just $12.25 (was $19.99). Amazon Prime members will get free shipping! 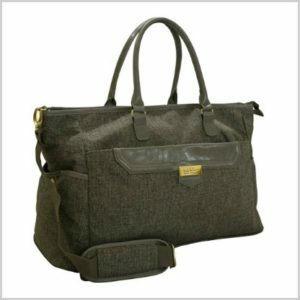 Get this Nicole Miller Jardin Tote for just $24.85 (was $49.85). 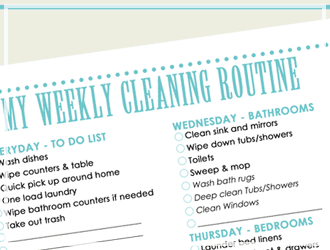 It ships for free for Amazon Prime members.